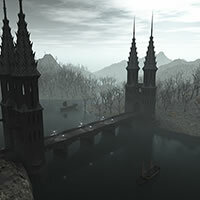 Fantasy content related to the undead. 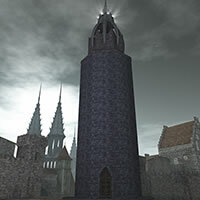 A dark and evil stone and glass enclosed market, a part of City of Vampires. Available for MAX, Shade, Poser, Vue and Bryce. 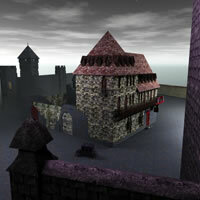 Bridge of Nightmares is a model from the gothic vampire series City of Vampires Volume 1. Available for 3D Studio MAX (.max, PRO version), Poser / DAZ Studio, Vue, Shade and Bryce. 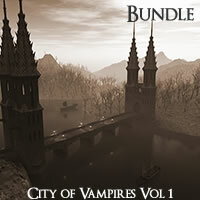 City of Vampires Volume 1 Complete Edition is a set of 8 models with a gothic vampire theme. Available for 3D Studio MAX (.max, PRO version), Poser / DAZ Studio, Vue, Shade and Bryce. House of Adelbrandr the Butcher is a model from the gothic vampire series City of Vampires Volume 1. Available for 3D Studio MAX (.max, PRO version), Poser / DAZ Studio, Vue, Shade and Bryce. 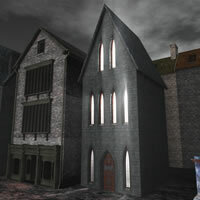 The House of Martina the Poisener is a model from the gothic vampire series City of Vampires Volume 1. Available for 3D Studio MAX (.max, PRO version), Poser / DAZ Studio, Vue, Shade and Bryce. House of the Bloody Countess is a model from the gothic vampire series City of Vampires Volume 1. Available for 3D Studio MAX (.max, PRO version), Poser / DAZ Studio, Vue, Shade and Bryce. 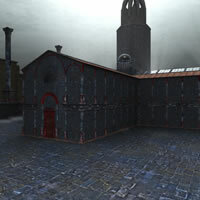 The Bath House is part of City of Vampires. Available for MAX, Shade, Poser, Vue and Bryce. 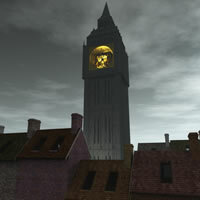 The Clocktower is a model from the gothic vampire series City of Vampires Volume 1. Available for 3D Studio MAX (.max, PRO version), Poser / DAZ Studio, Vue, Shade and Bryce. 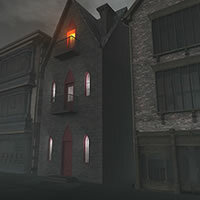 The Final Rest Inn is part of City of Vampires. Available for MAX, Shade, Poser, Vue and Bryce. 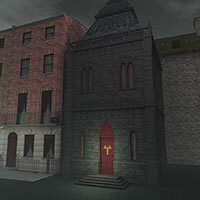 The Guardhouse is part of City of Vampires. Available for MAX, Shade, Poser, Vue and Bryce. 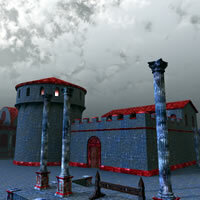 The Insula is part of City of Vampires. Available for MAX, Shade, Poser, Vue and Bryce. 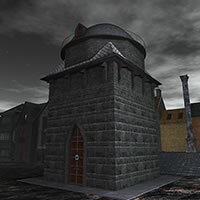 The Observatory is a model from the gothic vampire series City of Vampires Volume 1. Available for 3D Studio MAX (.max, PRO version), Poser / DAZ Studio, Vue, Shade and Bryce. 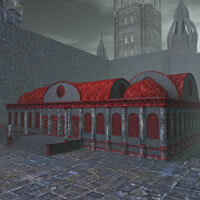 The Old Library is a model from the gothic vampire series City of Vampires Volume 1. Available for 3D Studio MAX (.max, PRO version), Poser / DAZ Studio, Vue, Shade and Bryce.